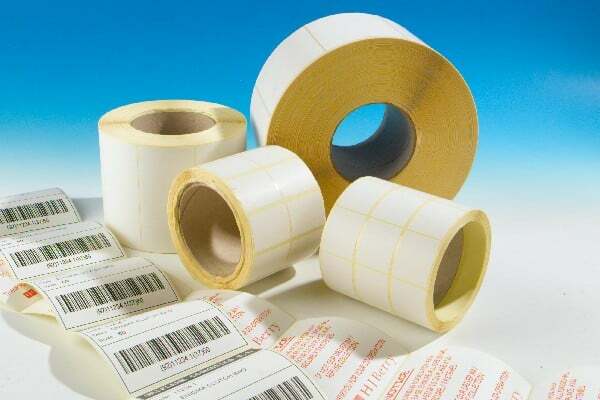 If you have not got the in-house equipment to produce barcodes or variable information, then at Smart Print & Labels our Label Printing Service is second to none! We can produce all text and fonts, simple logos, consecutively numbered labels, barcodes (static or consecutive, picket fence or ladder) for tracking in a number of different industries and applications. 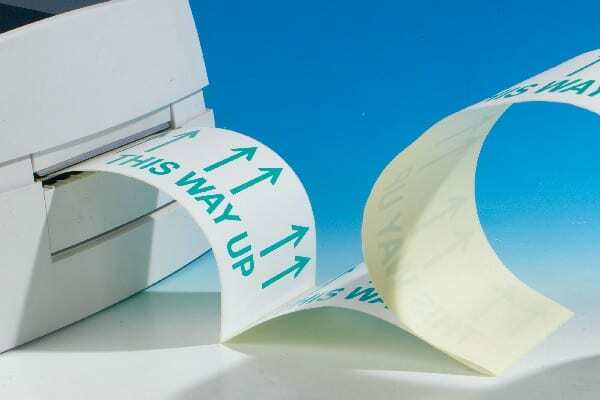 – Self adhesive labels, tags or sheets. – A wide range of Barcode symbologys for example Code 39, EAN13, Code 128 etc. – Highly competitive pricing. Only order what you need we can produce small or large quantities with many different variations in the same order. Our Barcode/Variable information labels are of a bespoke (special making) nature so we offer unique combinations of label size, base material, print & adhesives to suit your requirement. So the first step is always pricing your exact requirement (every one is different!) and for that reason we do not have a comprehensive catalogue or price list. We print labels by various Thermal Transfer / Laser printers dependant on size, material, adhesive and run quantity required. One of the advantages of our Barcode/Variable information labels is that because we are printing via computer printers there are no plate charges. Some requirements may be met by us taking a stock size and overprinting for you, in which case our turnaround is extremely quick, typically 2/3 working days. If you require a specialist material and adhesive then we may have to manufacture the “blanks” prior to overprint – typical delivery time 10–15 working days.